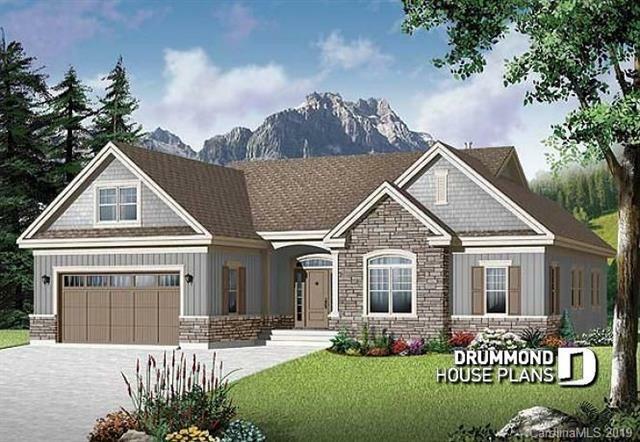 Here's the new construction home you've been dreaming of! Pick your colors and features!Country living at its best--close enough to the downtown area of Troutman to enjoy the small town fun, as well as everything Statesville and Mooresville have to offer, but just 20 miles from Charlotte. This is a proposed new construction home by the award winning Lake Norman area builder, EFC Builders! 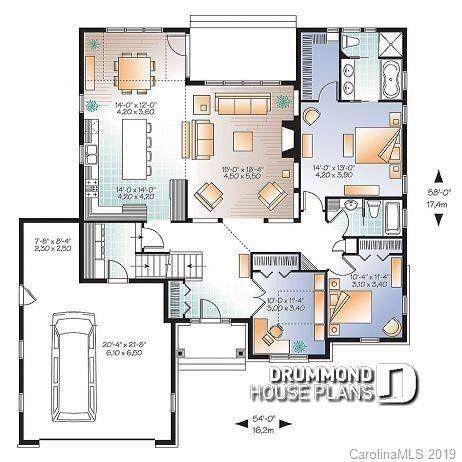 This floor plan offers a spacious master suite with a garden tub and walk in closet, another full bath, 2 other bedrooms on the 1st floor, and a huge bonus room above the 2 car garage. The open, flat, large lot is nestled in a beautiful neighborhood with views of rolling hills and farms. The open floor plan for the great area and kitchen with an island and fireplace offer terrific space for gatherings and entertaining. 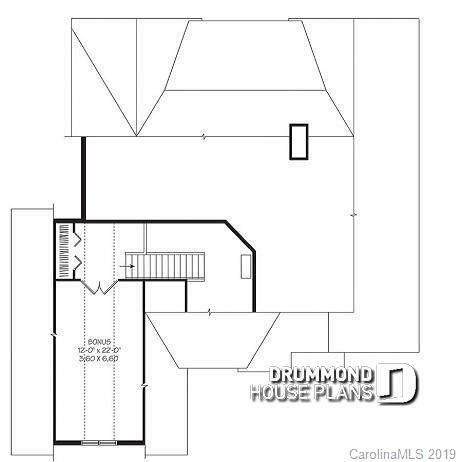 This proposed home is in a prime location in Troutman with no HOA! Standard build is vinyl exterior. Upgrades available. Contact listing agent with questions or for more information.